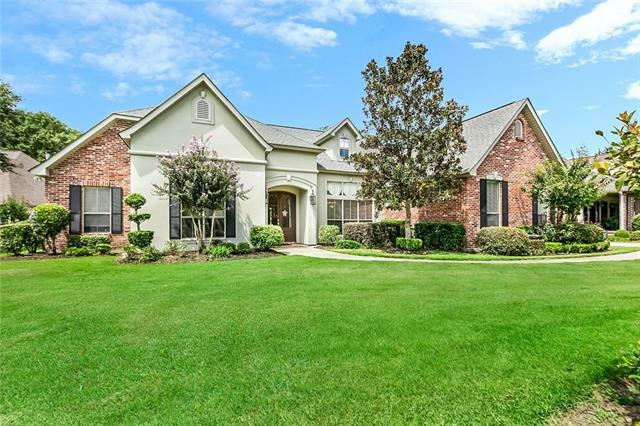 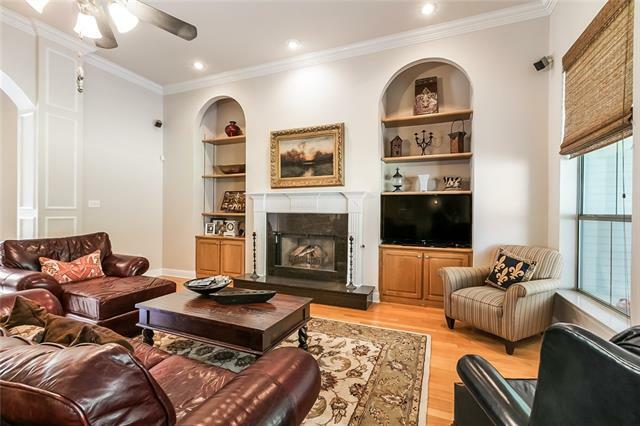 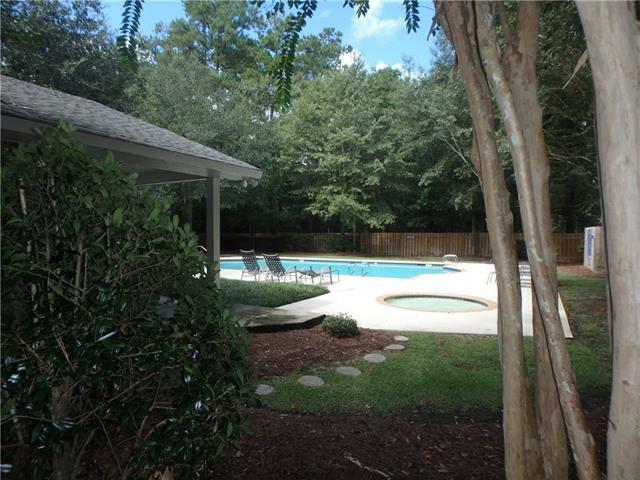 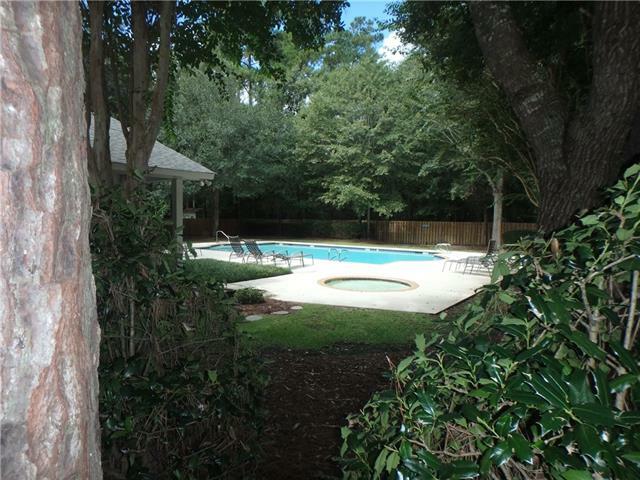 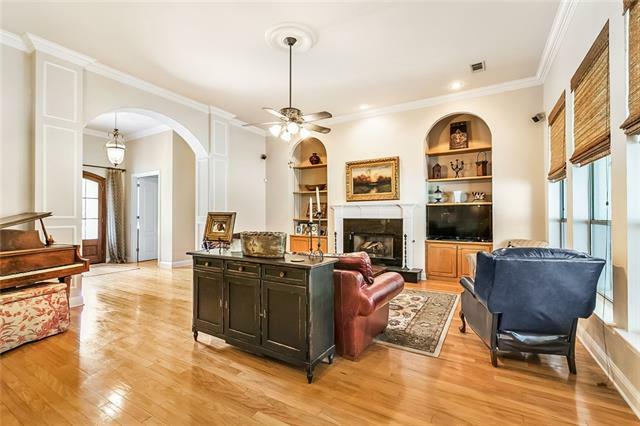 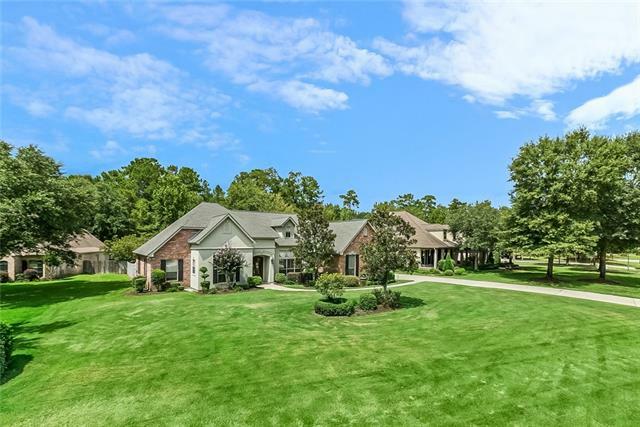 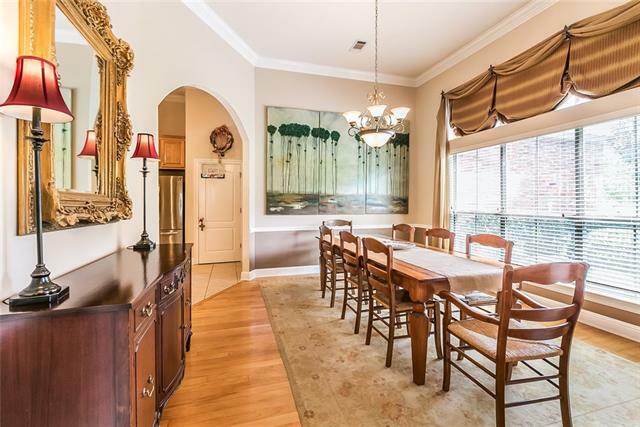 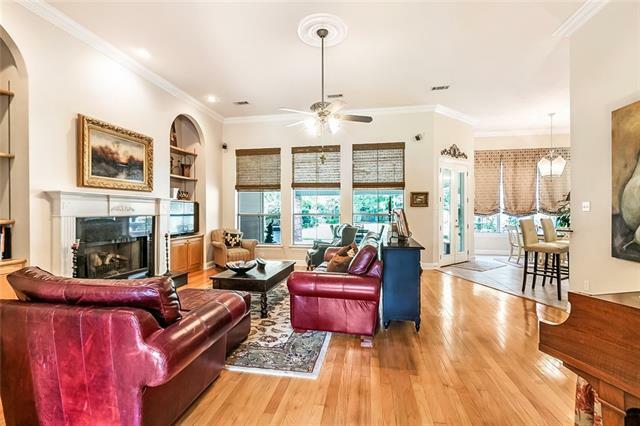 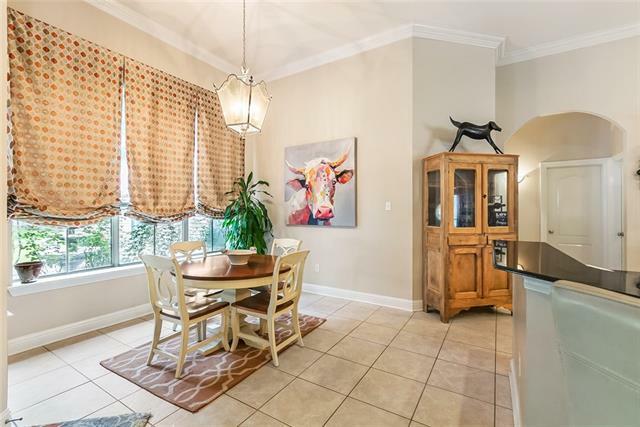 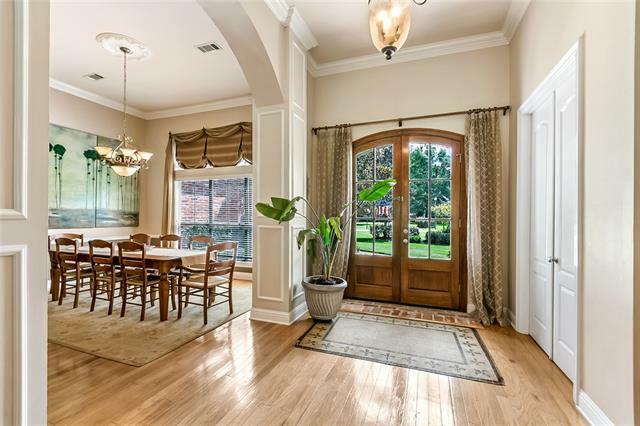 Stunning home set on corner lot in gated community w/direct access to Tammany Trace, community pool & club house. 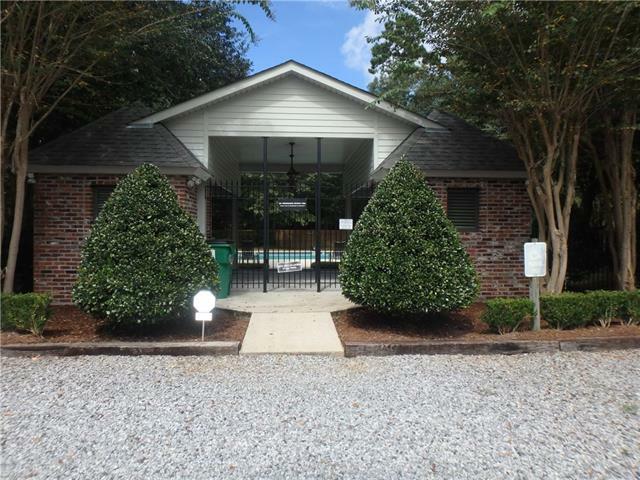 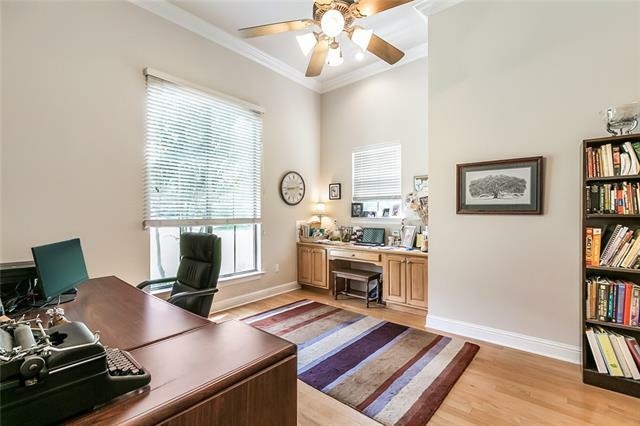 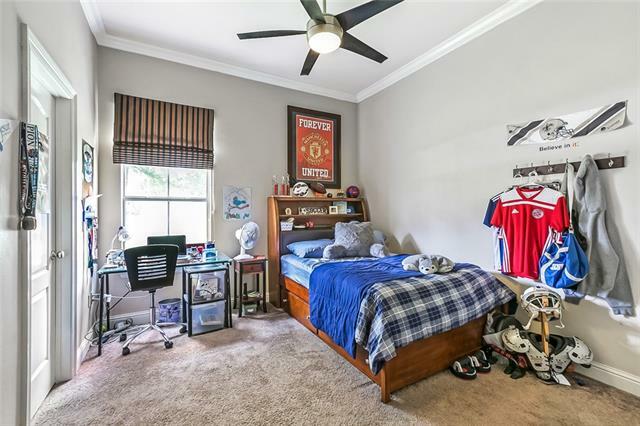 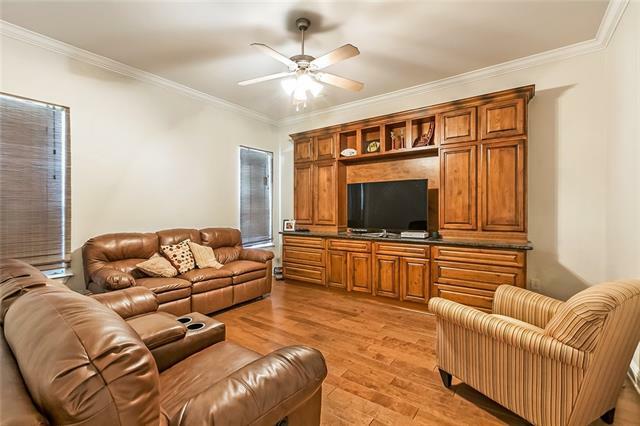 Features wood flrs, crown molding, high ceilings, office, soundproof media/gamerm(or 5th BR). 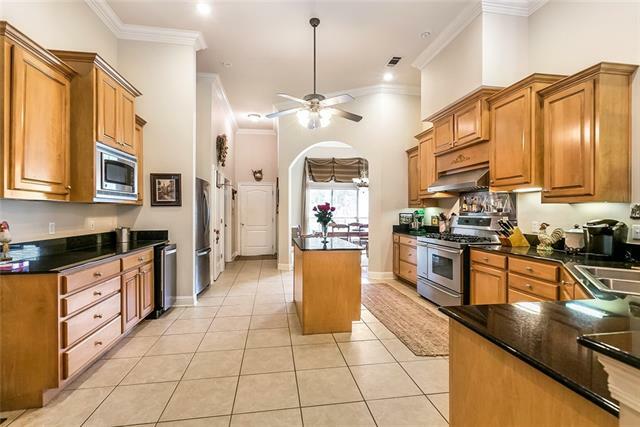 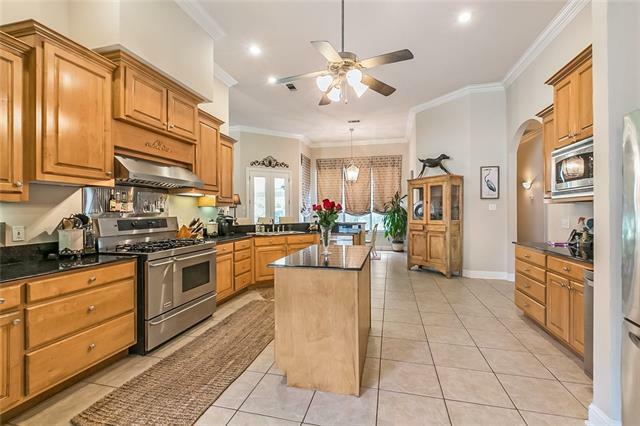 Exceptional kitchen w/granite, 5 burner stove & custom cabinets. 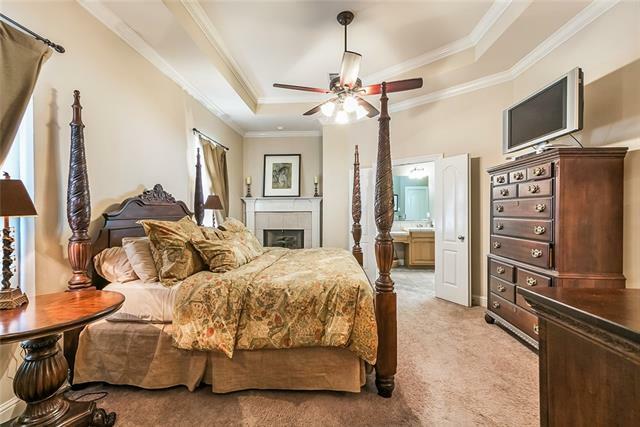 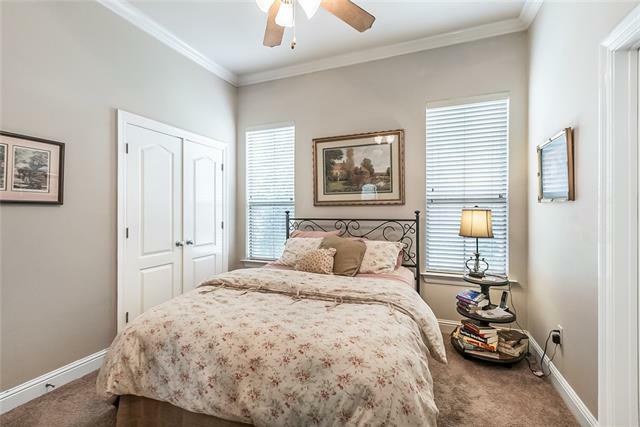 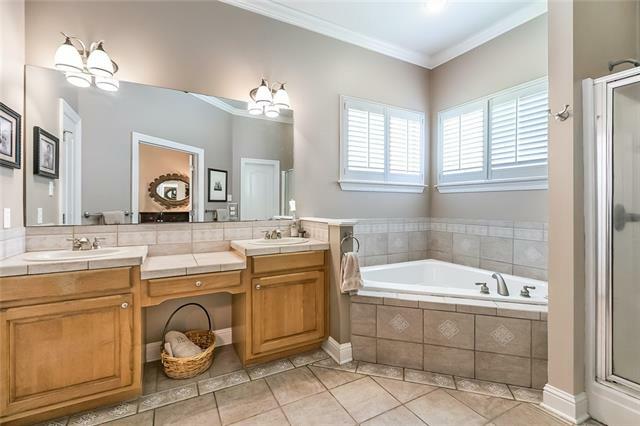 Spacious master suite w/fireplace, lg closets, lavish master bath has dual sinks, hydro tub & sep. shower. 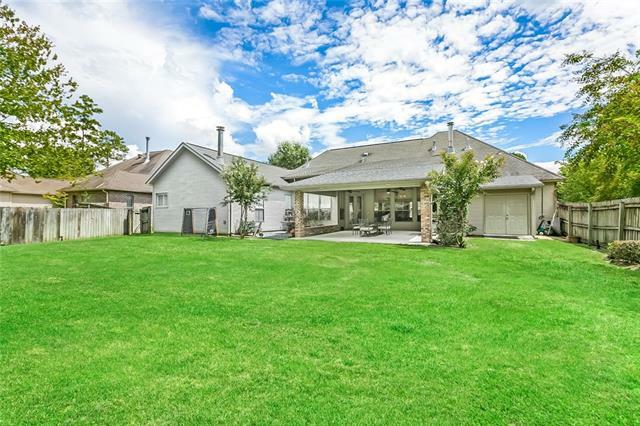 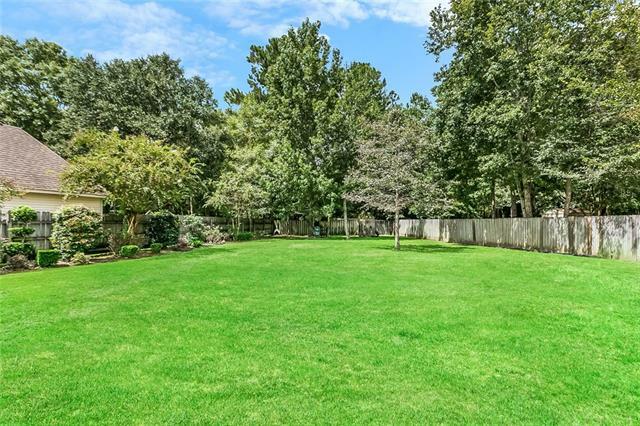 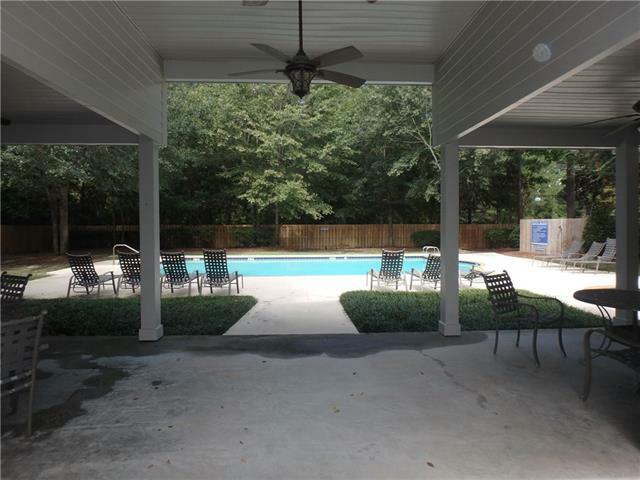 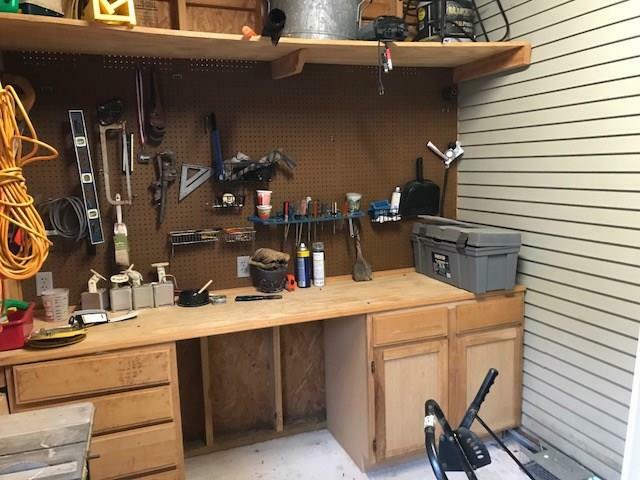 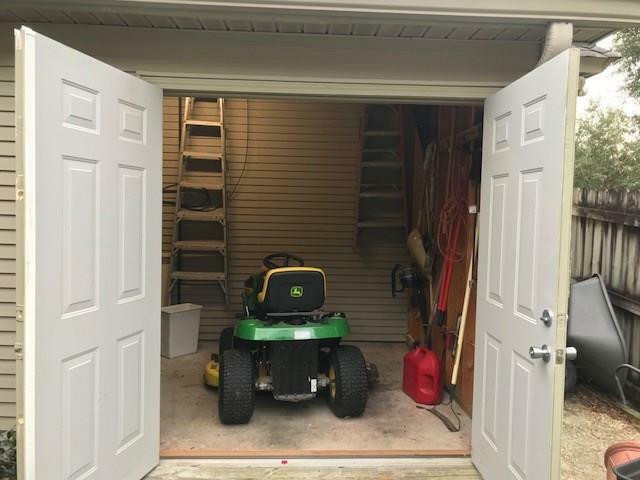 Oversized yard, huge covered patio great for entertaining & sep storage room. 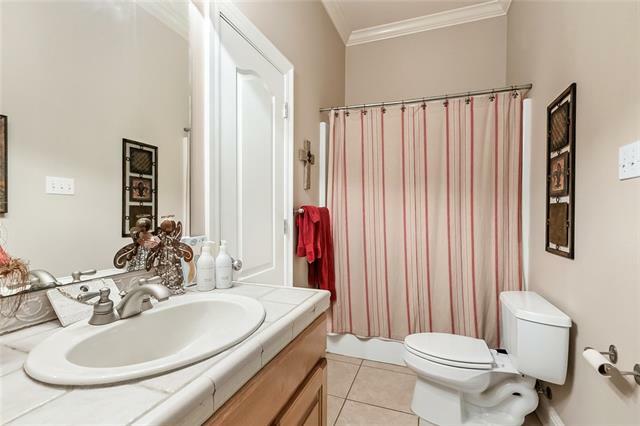 All this & more conveniently located to Causeway.